This entry was posted in Stations/ Routs, Surface Transports, Transports, Uncategorized and tagged armenian ghat, bali, booking counter, booking window, brake-van, burdwan, chandernagar, church, coalfields, dominican sect, E I R, e.i.r. head quarter, East India Company, east india railway company, east indian railway, ferry service, first class, george turnbull, great western bengal railway company, guard, halsey ricardo, hooghly, Howrah, howrah railway station, howrah station, hq, hugli, kalidas moitra, land, landing ghat, missionaries, new howrah station, old howrah station, orphanage, passengers, pontoon bridge, portuguese, railway fare, raniganj, roland macdonald stephenson, second class, serampore, slater, survey, theatre road, third class, trucks, william henry jackson, world transportation commission, zero mile. Just nitpicking here. 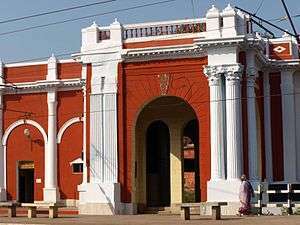 The Royapuram station in Chennai can be considered the oldest station in India. The station was opened in 1856 and is still operational. Unlike the Howrah station, which was torn down and a new station constructed in 1905, the Royapuram station has remained unchanged since 1856, except for renovations and repairs. You are right, Mr Ray, in regard to railway services. 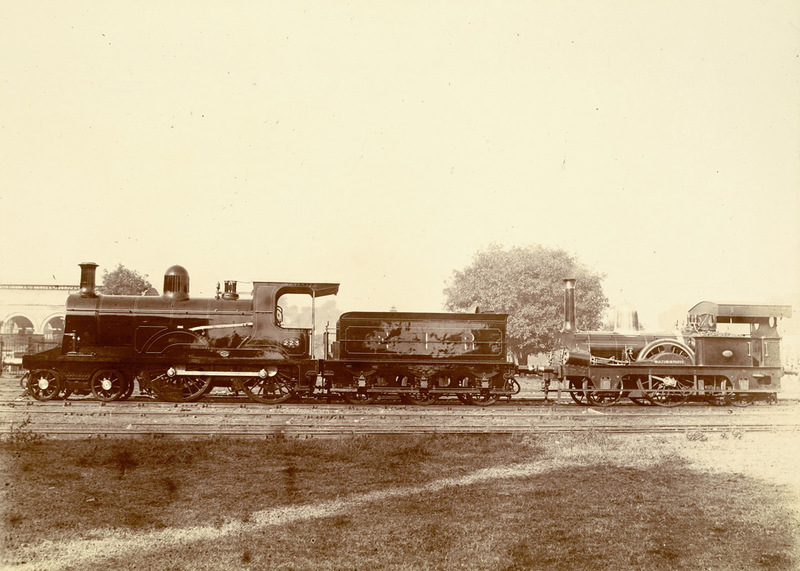 The Great Indian Peninsula Railway, a predecessor of the Central Railway, was India’s ever first railway, the original 21 mile section opening in 1853, between Bombay and Tannah (Thane). I have no knowledge, however, of any train station in India older than Howrah. The historic railway station in Mumbai that serves as the headquarters of the Central Railways was built three years later in 1887. I shall be grateful if any reader may provide authentic documents to show otherwise.